Scott Hall Mills is a beautiful, characterful venue. As a working design studio it’s a unique space, perfect for affordable location shoots with a variety of backdrops and original industrial features..
Lord Whitney have evolved the large studio space since 2011, into what you see here today. 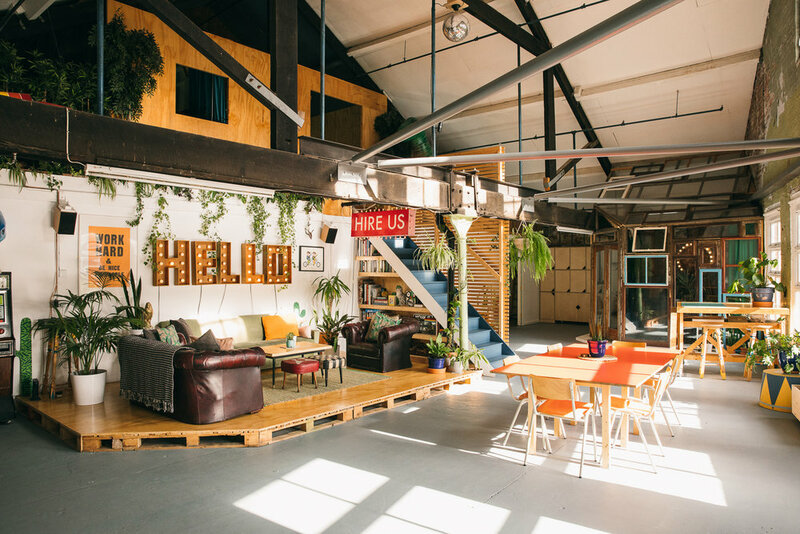 As a location hire, you can use the entire space and all its curiosities.